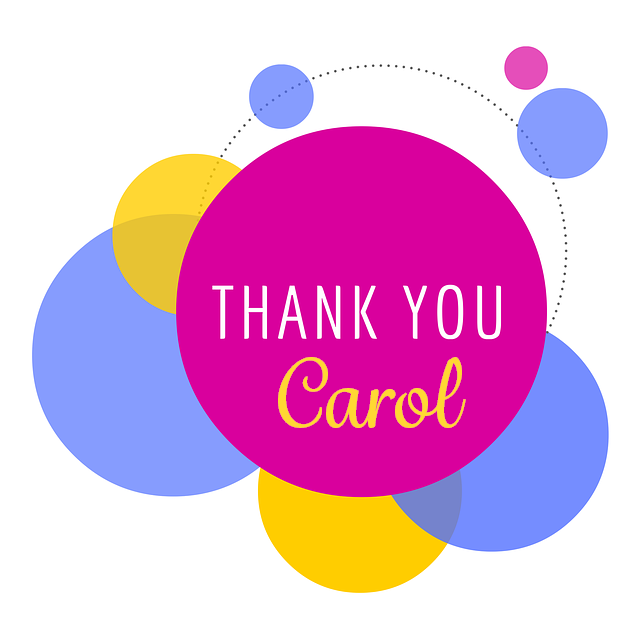 Alumnae Panhellenic of Tallahassee, Inc.
Join in as we express our gratitude to Carol Spring for her years of service to APT, and to wish her well on her next adventure as a home owner along the Nature Coast of Florida! Patricia Scott is hosting a Thanksgiving-themed pot luck dinner at her home. She will provide turkey and beverages. Attendees will provide side dishes and desserts that go along with the theme. To ensure that we don’t double-book the mashed potatoes, please RSVP directly to Pat with what you plan to bring to dinner. You can email or call / text 239-848-6056 . Enter your email address to subscribe to site news and receive notifications of new posts by email.